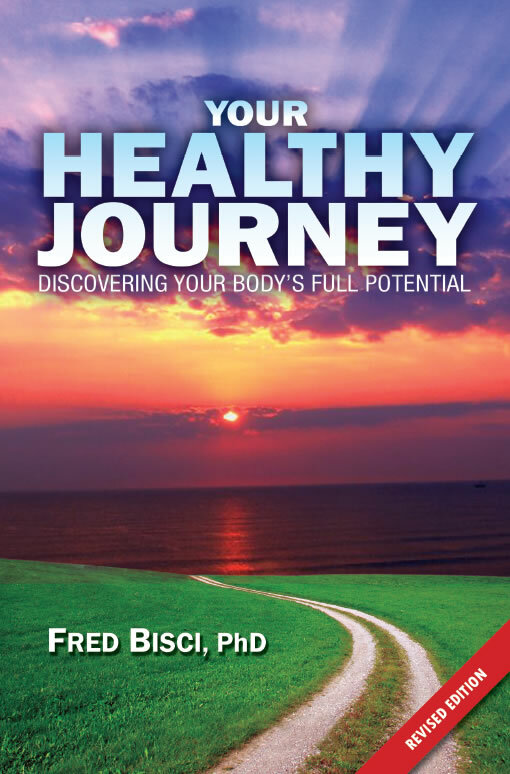 In Your Healthy Journey, Fred Bisci reflects upon his 50 plus years of experience working with more than 35,000 patients in the areas of nutritional prevention of illness and healing. The human body naturally works to be healthy. It responds to our habits (healthy or unhealthy) and translates these into how we perform physically, mentally, emotionally and spiritually. When you begin your own healthy journey by leaving out processed foods, your body starts the healing process. Learning how to correctly combine food choices offers you a physical, tangible living experience; the basis for changing your lifestyle. By setting personal parameters and committing to your personal healthy journey, you give your body an opportunity to detoxify and cleanup on a cellular level. 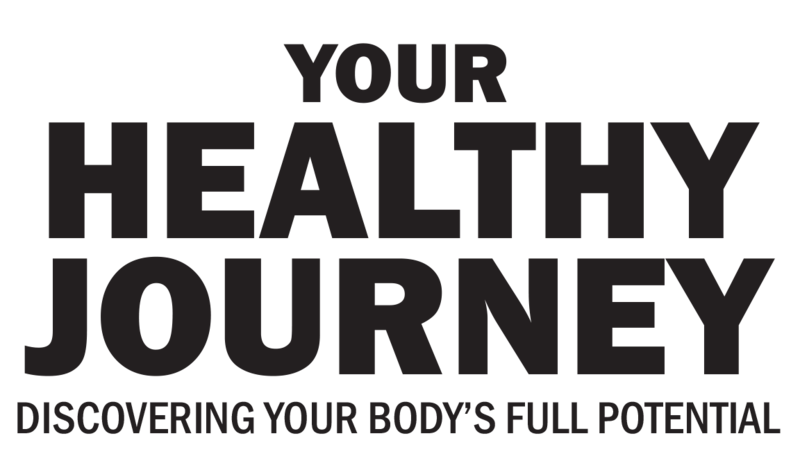 Your Healthy Journey gives you a balanced level playing field which allows you quality health throughout your lifetime.